/ Bosch Universal Plus 6.5-Quart Stand Mixer For $319 Shipped From Amazon And More Bosch Mixers On Sale After Cyber Monday Savings! 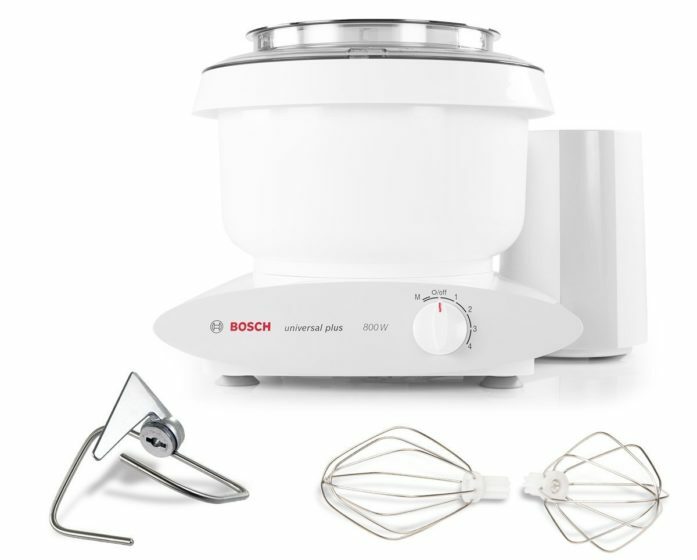 Bosch Universal Plus 6.5-Quart Stand Mixer For $319 Shipped From Amazon And More Bosch Mixers On Sale After Cyber Monday Savings! This was selling for $399 yesterday and is now the lowest price ever from Amazon. This was selling for $428 yesterday and is now the lowest price ever from Amazon. This was selling for $529 yesterday and is now the lowest price ever from Amazon.